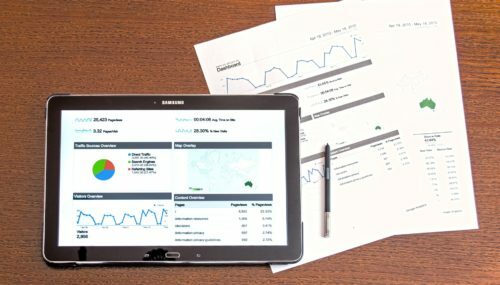 Considering that approximately 45,000 Google searches are done every second, your products appearing in the initial results can greatly impact your business. Getting in those best positions, be that as it may, can be a fairly confounding, overwhelming and tricky affair for any business. 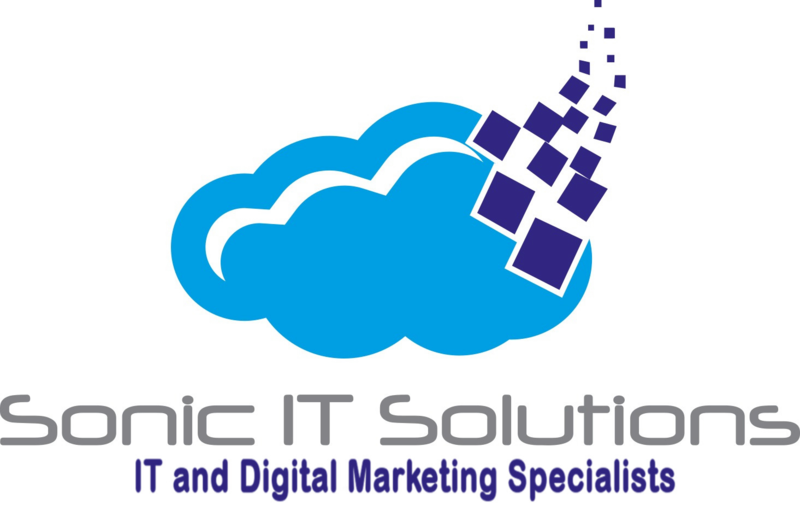 That is where the SEO business solutions we offer at Sonic IT solutions come in handy. It is critical that the web content flows naturally without keyword stuffing. As such, our strategy is to identify the primary keyword(s) for your web page then provide support for them using other relevant keywords and phrases. Moreover, an additional strategy you could use for SEO is to assert authority in your specialty by contributing to industry-related web journals, blogs, and forums. Kindly visit our contact page and get in touch for further information on how we can work together. 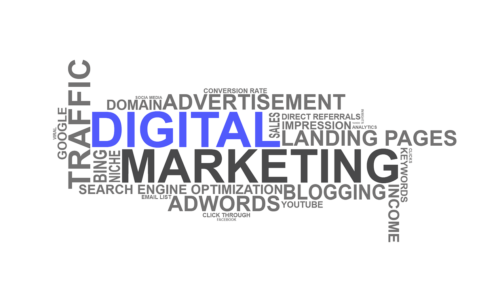 We offer comprehensive digital marketing solutions to increase your digital presence. Please contact us to take your St. Thomas business to the next level.